Avalanche danger level 5, the highest level, has been announced for many regions of the Alps, which has isolated villages and closed roads. Thousands of people on vacation have been stuck for days at their holiday destinations. The large amounts of snow seem to have ski resorts and mountain communities under its control. This situation keeps avalanche control personnel very busy these days. Pressure on the avalanche professionals who are responsible for public safety is significant. It is critical that the safety threshold remains high, however it is important that roads closure times of should be kept to a minimum. To achieve this challenging task, state-of-the-art technology is applied. State-of-the-art tools, such as systems developed by Wyssen Avalanche Control, allow avalanche control teams to release the avalanches in a controlled way and monitor the avalanche activity over large areas. 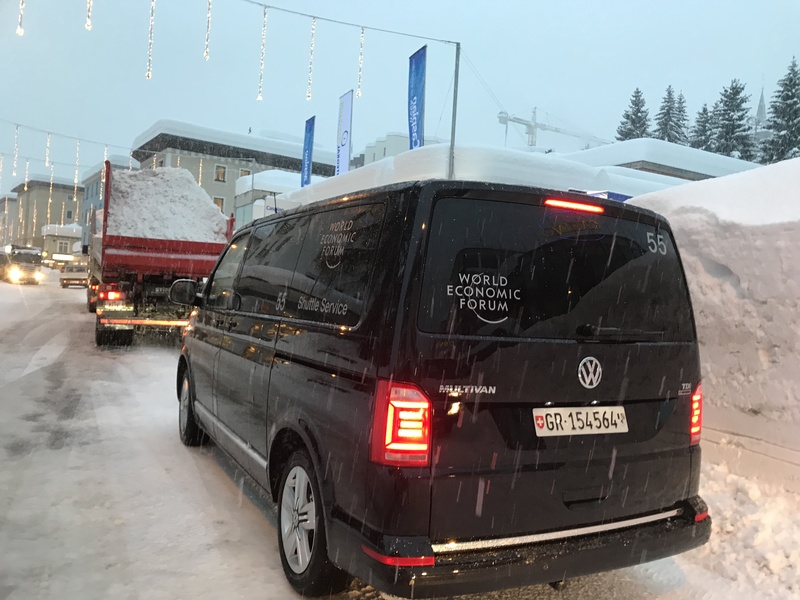 For events like the World Economic Forum in Davos, the snow becomes a logistical challenge. In Davos, avalanche towers from Wyssen are used to ensure safety of passage on access roads and to execute the Forum in a snowy region of the Alps. 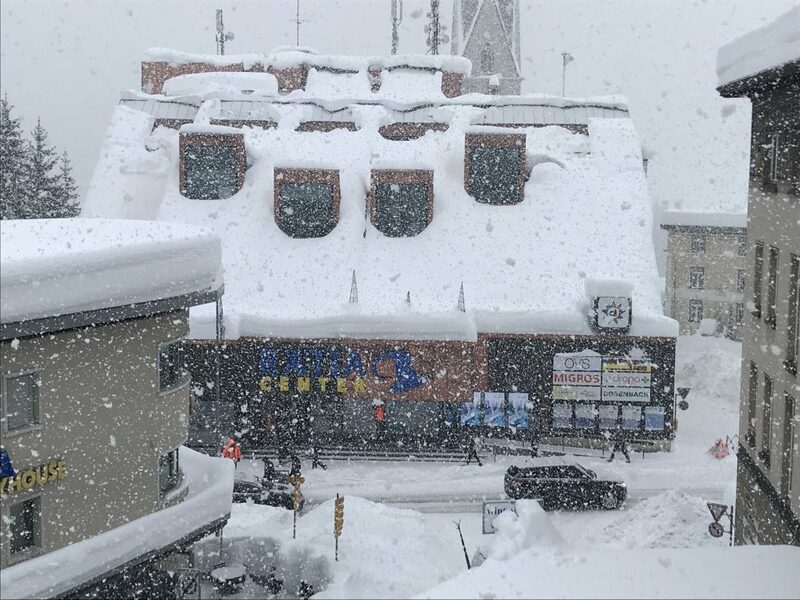 The Wyssen Avalanche Control Center WAC.3, a digital platform, allows avalanche control teams to execute the planned measures in a reliable and efficient way. In critical avalanche situations, as is the current one, Wyssen clients use hundreds of explosives charges to release avalanches from critical slopes and secure traffic routes and ski areas. 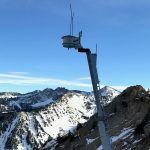 Avalanche control on a button press in the digital age – so to say. 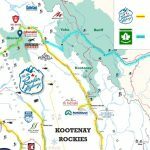 The timing of avalanche control operations is crucial. Monitoring the onset of natural avalanche activity assists avalanche control teams in finding the right time. The IDA (Infrasound Detection of Avalanches) system is used in certain regions to monitor avalanche activity and maximize the efficiency of avalanche control operations. IDA continuously detects avalanches 360 degrees around the system – all day, all night and even during snow storms. The system allows the avalanche control teams «to see» even during very challenging weather conditions or at night and delivers valuable information for decision making. Avalanche detection system IDA: Every arrow indicates an avalanche. The final decision whether a road is closed or opened or when explosives are used for avalanche control remains subject to human control – but digital tools facilitate and accelerate daily avalanche control work significantly and therefore increase public safety.